Courteous, Polite and humble Staff- As hospitality businesses are customer facing, ensure that customers are given the delight factor with Hotels/Hospitality divisions bringing their best foot forward. Good service improves people’s experience be it any form of hospitality, servicing customers is not just doing regular duties properly but also that extra value addition that one can bring on table for a greater experience. Focus on creating a dream team of polite and friendly staff, and customers will be sure to recommend your business to others and come back again.Know your Customer: what is important to the customer and how what they do and how they behave has a huge impact on overall customer satisfaction and their willingness to return. The Winning Mantra: Hospitality means ensuring that customer service strategy is fully aligned to the business strategy. Every member of their team is aligned to the vision and hence actively focused on ensuring that every customer is completely satisfied. 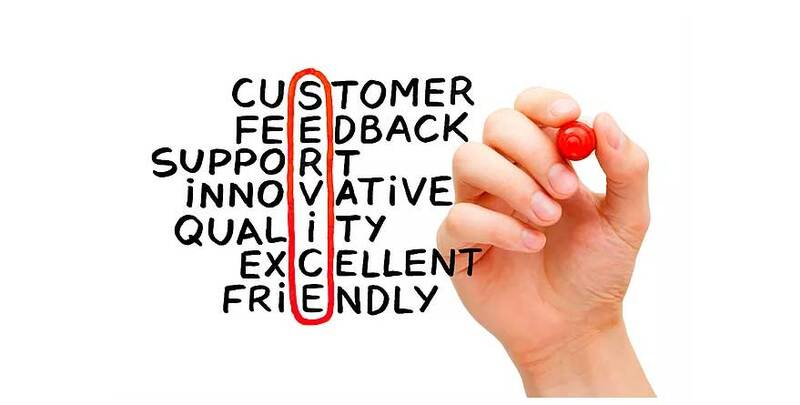 Businesses need to win the heart and minds of their customers, and that can come with unfailing customer service.